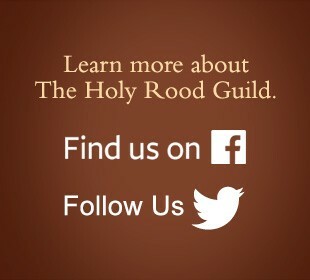 © 2000 - 2019 The Holy Rood Guild. All Rights Reserved. For over 60 years The Holy Rood Guild has been known for the quality and fine tailoring of liturgical vestments. 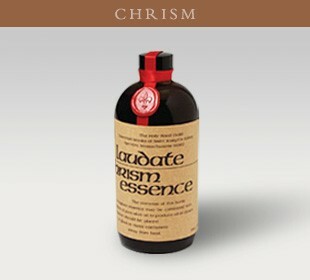 Our work is an expression of our Cistercian monastic life of prayer and praise. 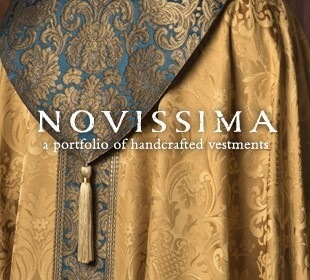 It is our hope that the beauty of our vestments will enhance the dignity of the Sacred Liturgy. Simplicity of design, quality of materials and excellence in craftsmanship have always been our hallmark. The result is timeless vesture of unparalleled beauty and quality that will enhance your Church&apos;s worship for years to come. 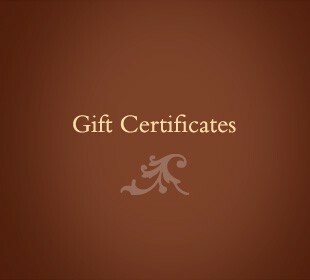 Our products include Albs, Chasubles & Copes, Stoles, Plain vesture, Funeral Sets, Linens & Vessels, Custom Items and Chrism.